Deep ruby colour. 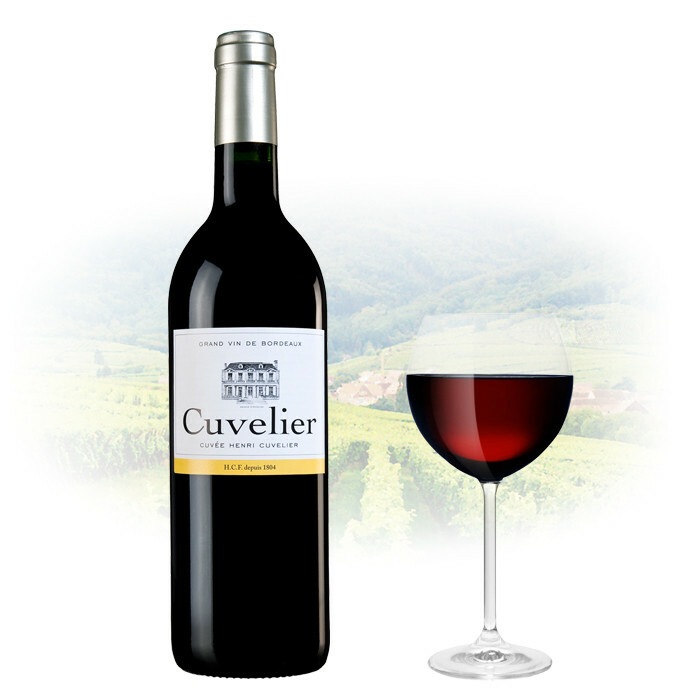 Aromas of red berries, blackcurrant and violet. Well balance of fruit, tannins and velvet structure. Pairs well with red but also white meats and cheese.